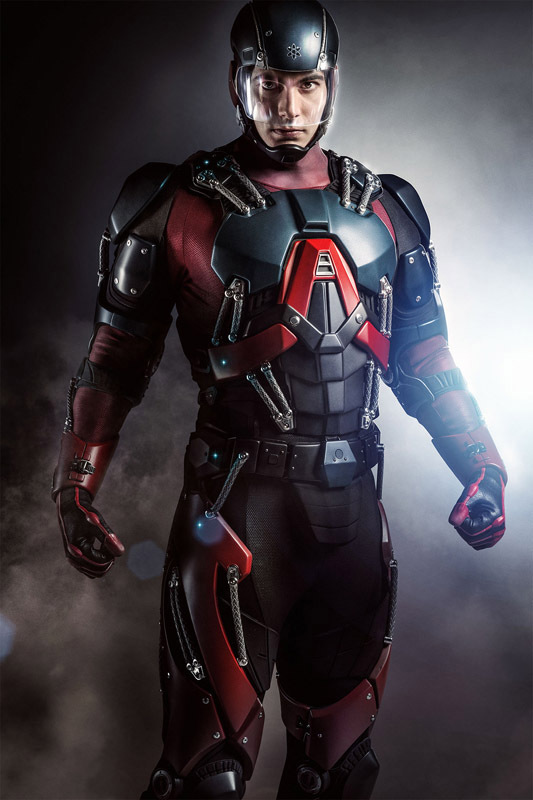 Remember when we asked when we’d get to see Ray Palmer suit up as The Atom?! Well here you go! Brandon Routh has already played a superhero, some guy known as Superman, and now he plays Ray Palmer on the CW hit series Arrow. Ray, as you may know, takes on an alter ego known as The Atom, at a time when the city and Team Arrow is in desperate need of some help. For the last couple of weeks we’ve been watching Ray play around with the suit, showing Felicity his ideas and asking her for help. The time has finally come for us to see what he will look like in the DC universe. Ray Palmer suits up as The Atom in the 15th episode of Arrow on February 25th.